There is always a design that starts it all. 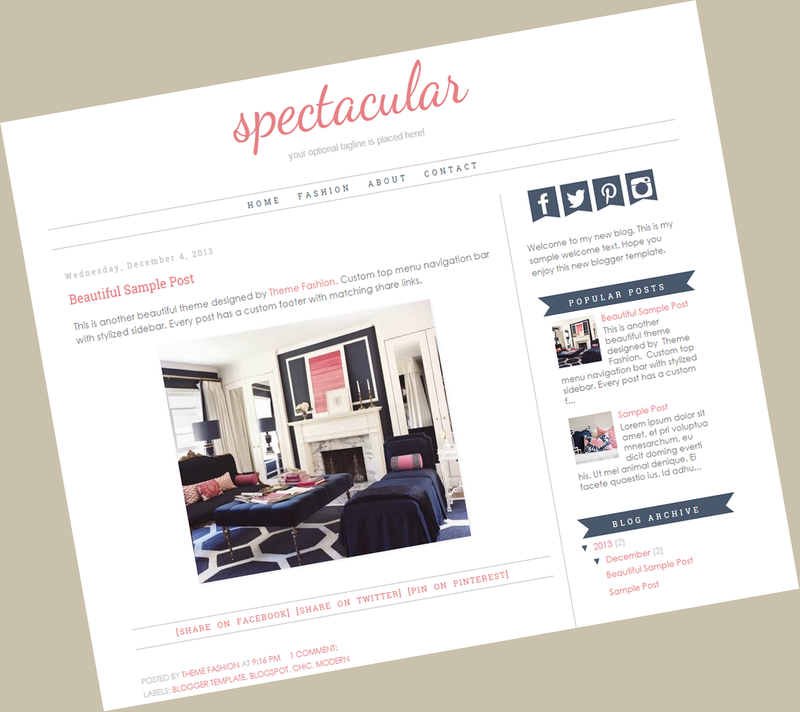 Simple and Clean is Theme Fashions's signature look. 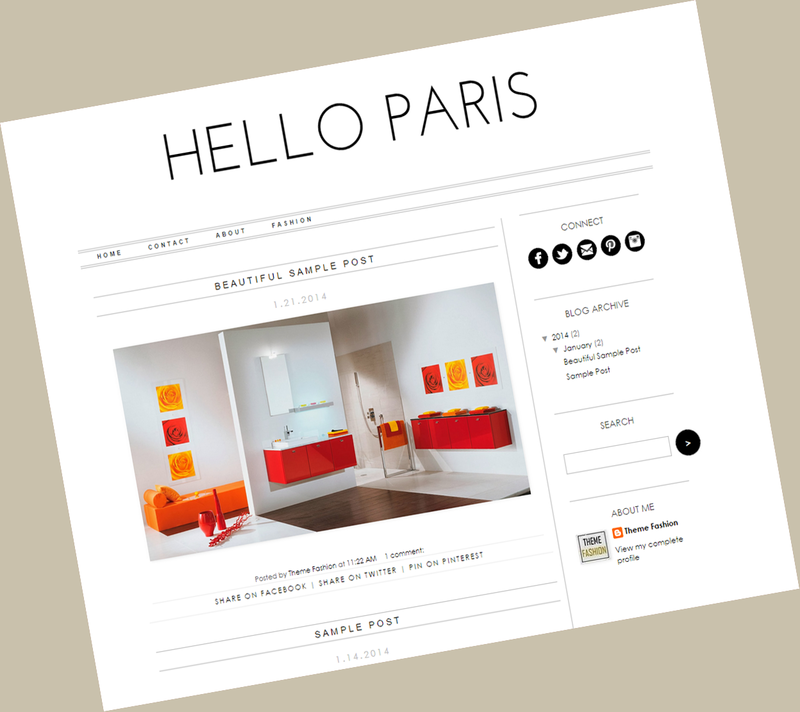 It represents the modern and chic approach we take in all our design creations. 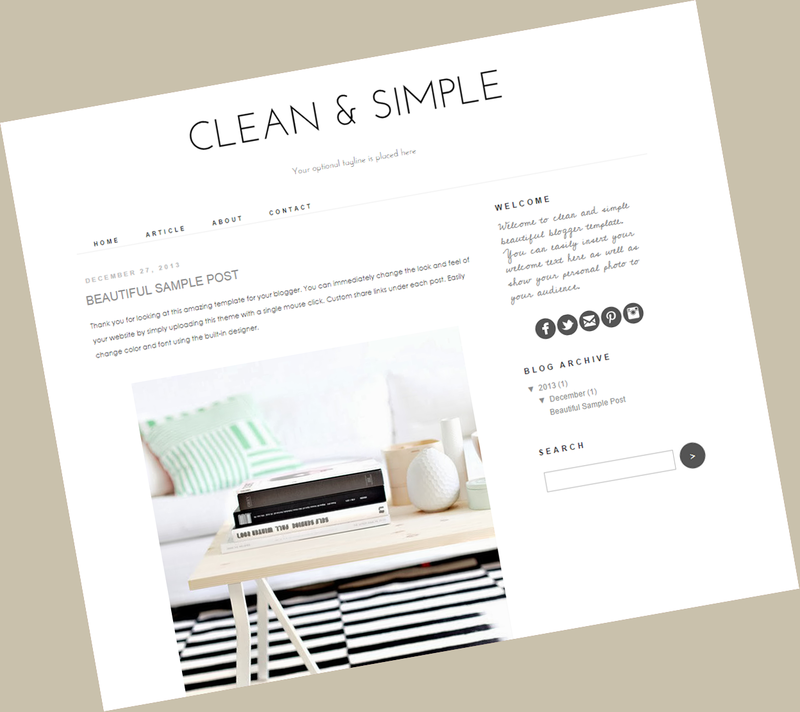 Sometimes clean and simple is all you need to showcase your content on the web. 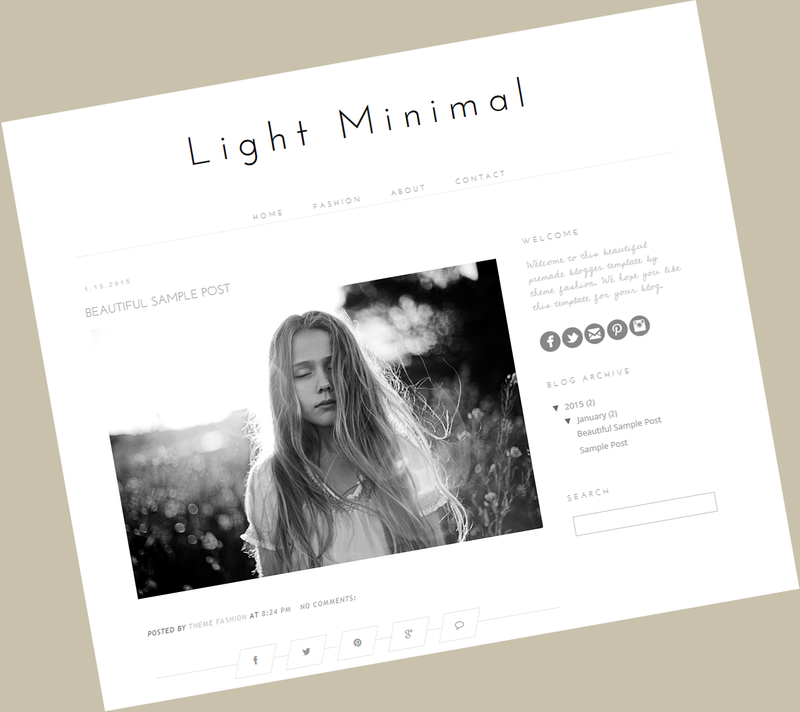 This design will offer you a subtle look, that is not only great for your readers, but is also easy to navigate. 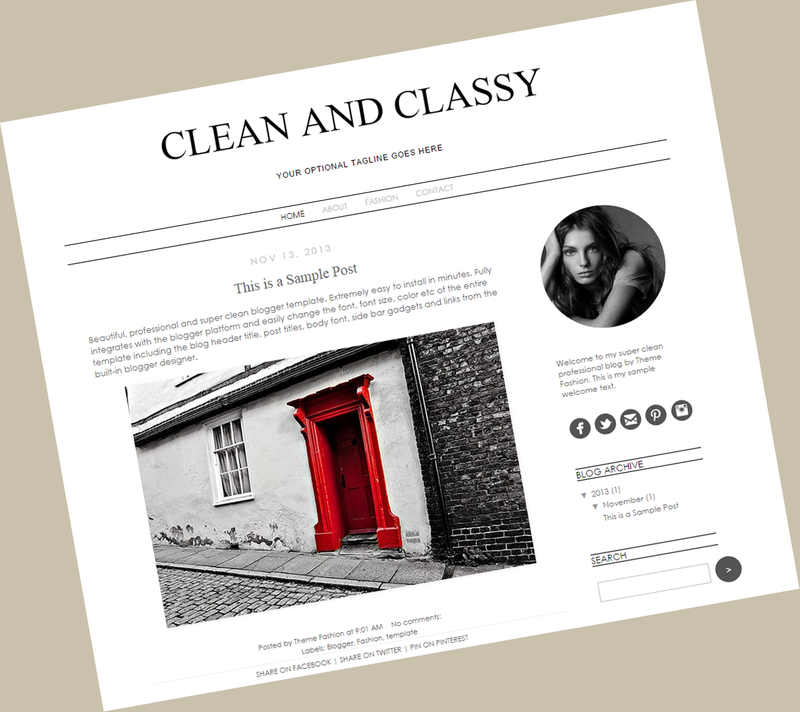 A smooth appearance truly allows readers to focus on the content of your website. Although, clean and simple, this template is powerful in so many other ways!